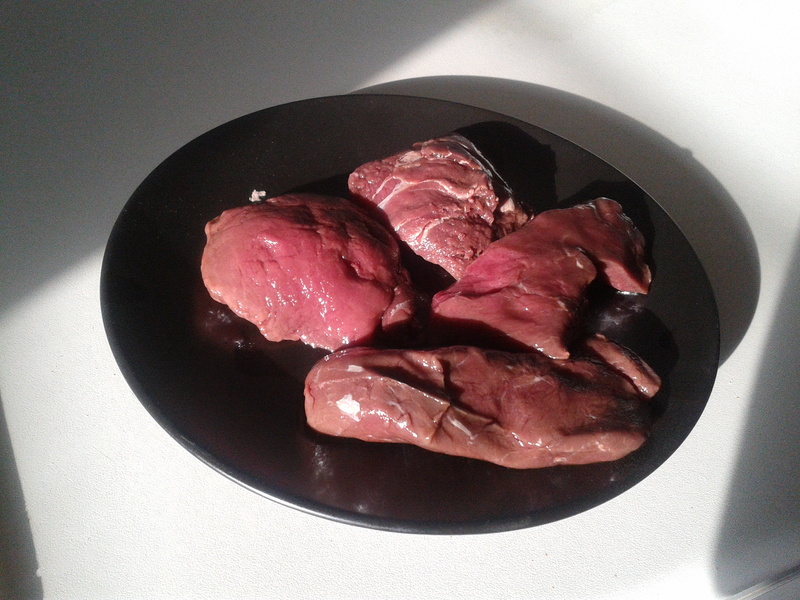 Given the recent horse meat scandal in the UK and the rest of Europe, I decided I would try this taboo food and see why it is so popular in other parts of the world. 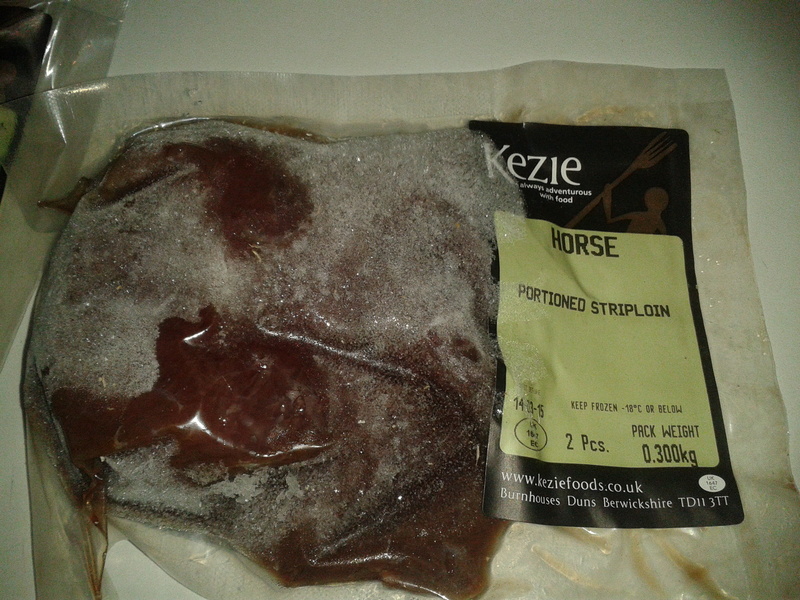 The only way I was able to find horse meat was through a company called Great Exotic Foods which supply various exotic foods via mail order. The idea of ordering meat in the mail was about as appealing as a carpet burn. But with a little reassurance from the company’s website and the conviction of a lemming facing a cliff, I decided to go through with it. In the end, I was pleasantly surprised by the company’s service. 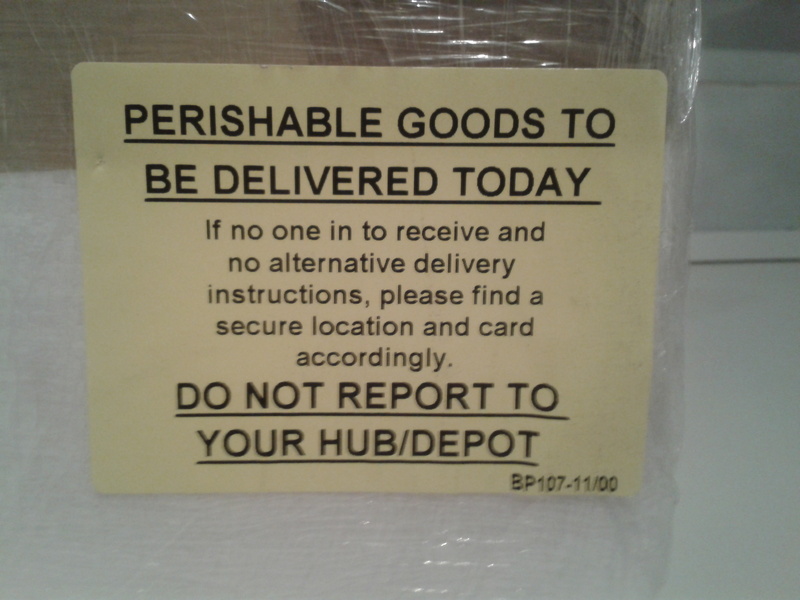 The meat arrived within 24 hours of it being dispatched. 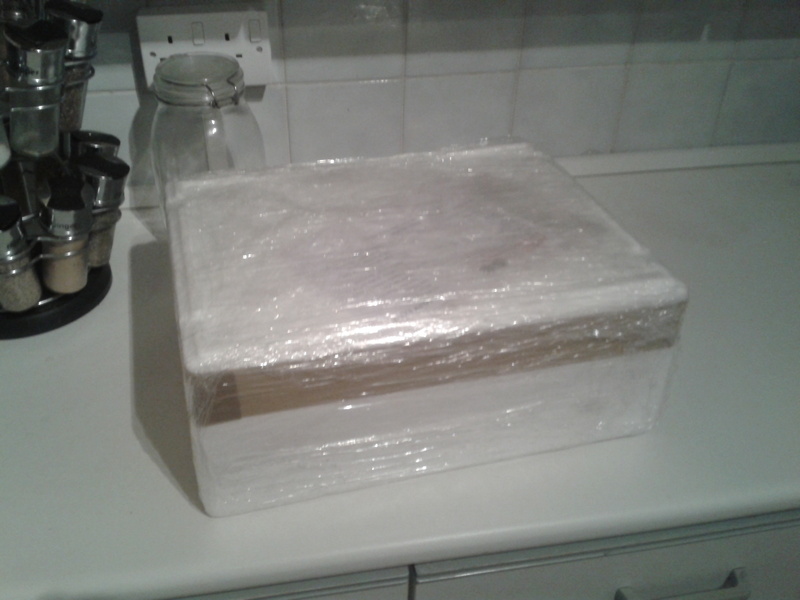 It came package in a in a polystyrene box, in which there was a great deal of additional padding. 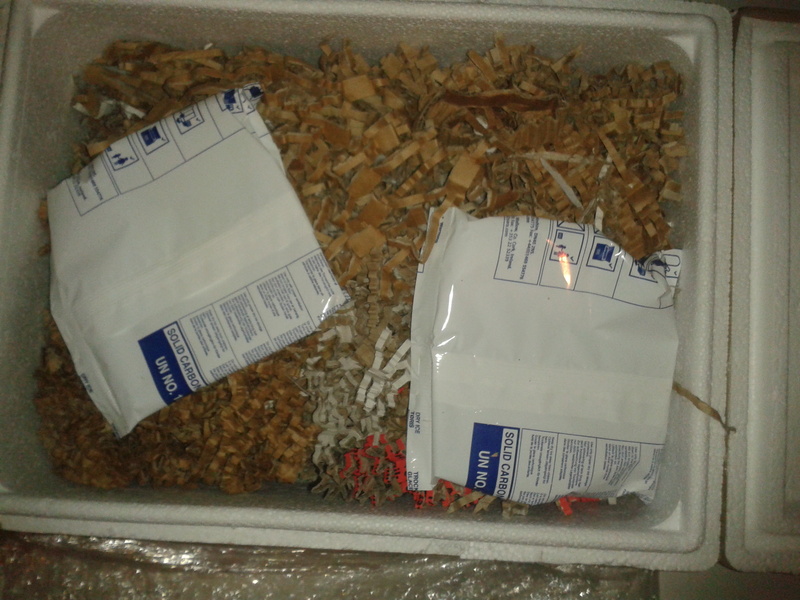 The meat was also vacuum packed and was packaged with dry ice to keep it fresh through transit. 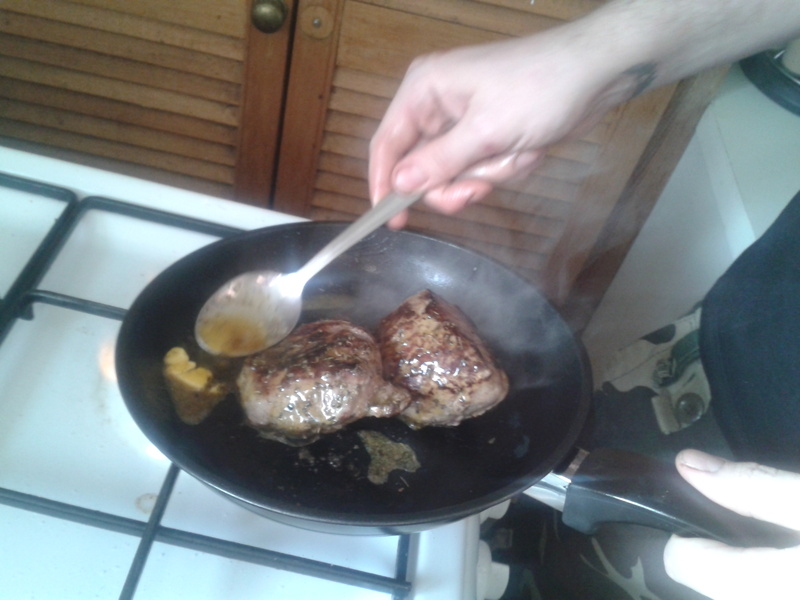 To cook the horse I seasoned it with a bit sea salt and pan fried it in butter. 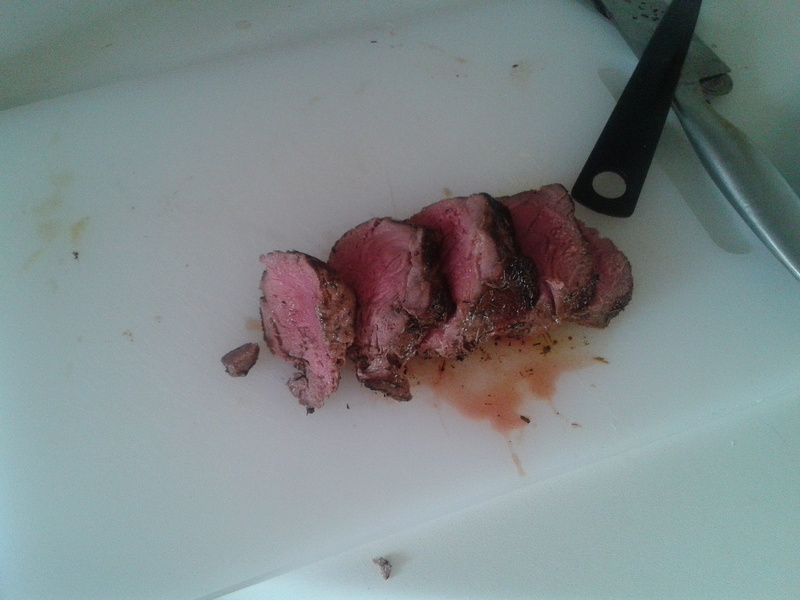 I typically have my steak medium-rare so cooking time was about 5-10 minute. 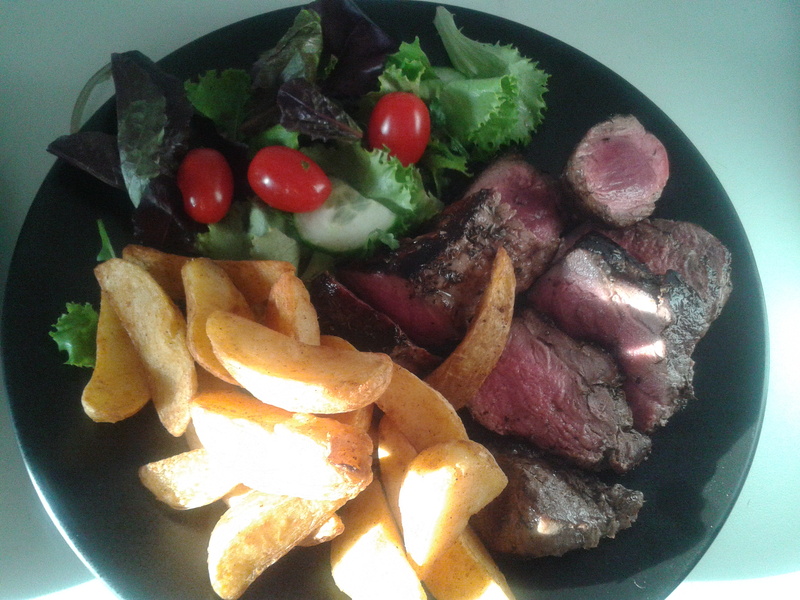 To keep the meal simple I had it with some oven cooked potato wedges and some salad. The horse was undeniably delicious. Overall it tasted very similar to beef, so much so that I think I would be hard pushed to tell the difference in a blind food test. The differences were very subtle. 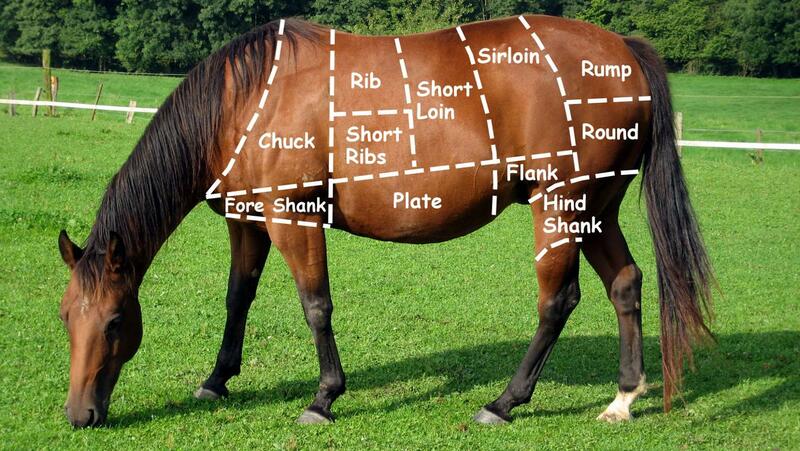 Horse is a lot leaner than beef and also seemed to have somewhat of a sweetness to it. Overall, I liked it. I would definitely eat it again. If I were to ever see it on the menu in a restaurant I would probably order it. However given that it’s not readily available, I probably won’t be buying it again due to the inconvenience. 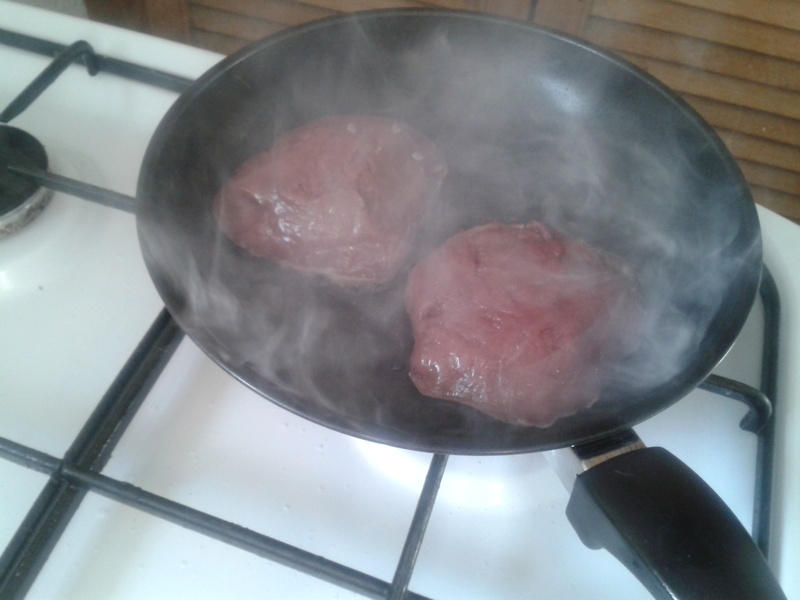 It’s undeniably tasty, has a lower fat content and is even cheaper than beef but it’s simply too much hassle to get something that is so similar to beef which I can’t just pick up in the supermarket or local butchers. I thoroughly enjoyed the experience though and have decided that I want to try more food from around the world. Great Exotic Food supplies a whole variety of different meats, such as crocodile, reindeer, camel, springbok and zebra so I think I will start there but I am open to any kind of new culinary experience. So that’s where you come in, let me know some of the best dishes you have had from around the world and I will give them a try. It can be literally anything and as long as I can get it, I will try it.